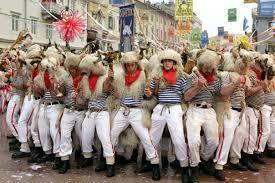 Carnival ceremonies in Croatia differ in their content, costumes and manifestation forms. They are very vivacious in the regions of Hrvatsko Zagorje and Međimurje, in Istria and in the coastal areas, and less so in the mountain areas, most probably due to the inconvenient weather conditions. Urban and rural celebrations differ, as does their origin. 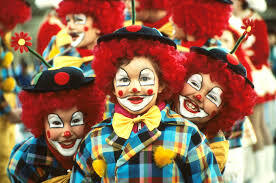 People usually mention the city (urban) and suburban (rural) carnivals and masks. This division includes the value judgement according to which, from one point of view, the rural carnival is the old one, the real one, the one we call ours, which is homemade, whilst the urban one is new, artificial, fake and alien to the national culture.